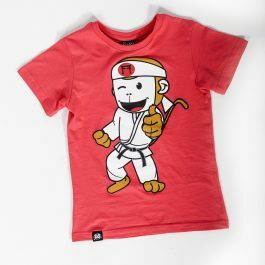 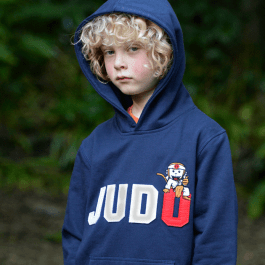 JUDO in large appliqued letters and the cheeky Uchi Banani monkey embroidered perched on the O! 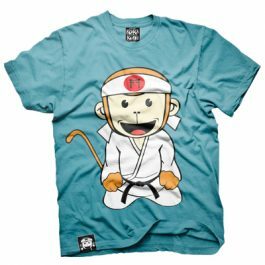 This is one of our all-time best sellers. 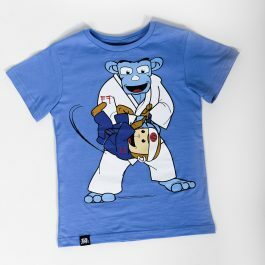 Perfect to wear to keep warm on your way to the dojo.